My 1978 620 with a L20 and a 5 speed was the best vehicle I have ever owned. It was a "Sport Truck" with a King Cab. The box rusted through and I gave it to my mechanic. I saw him a few weeks later and he said "that thing goes like hell". Yah, my brother had one, best truck he ever owned. Great find!! Hope I get to be so lucky!! Being the big kid I am I scored these on the weekend. My wife just shakes her head. Who scored one of these sets? bertvorgon wrote: Being the big kid I am I scored these on the weekend. My wife just shakes her head. It says for "8+" ... surely she can't think they're a choking hazard? Scored a couple of these last week. Wilkinson's has them if you are interested, limited supply. 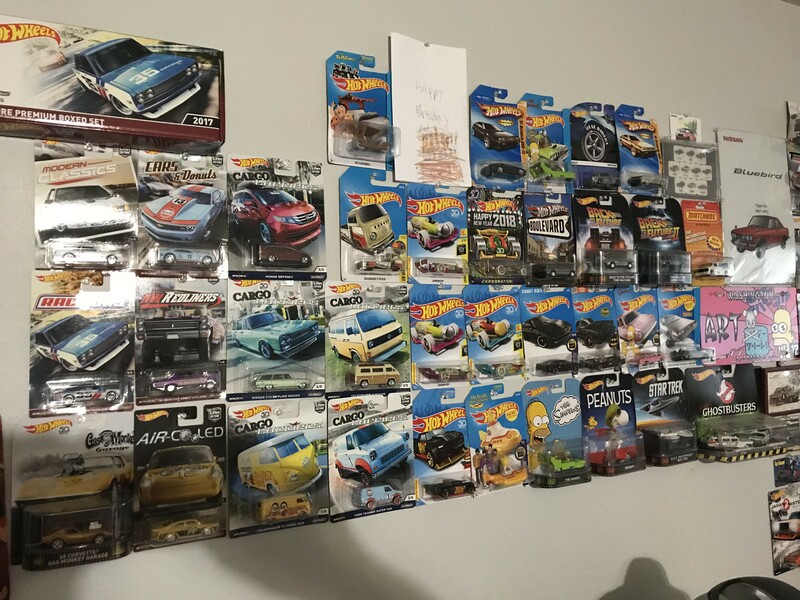 Jesse C. wrote: Who scored one of these sets? 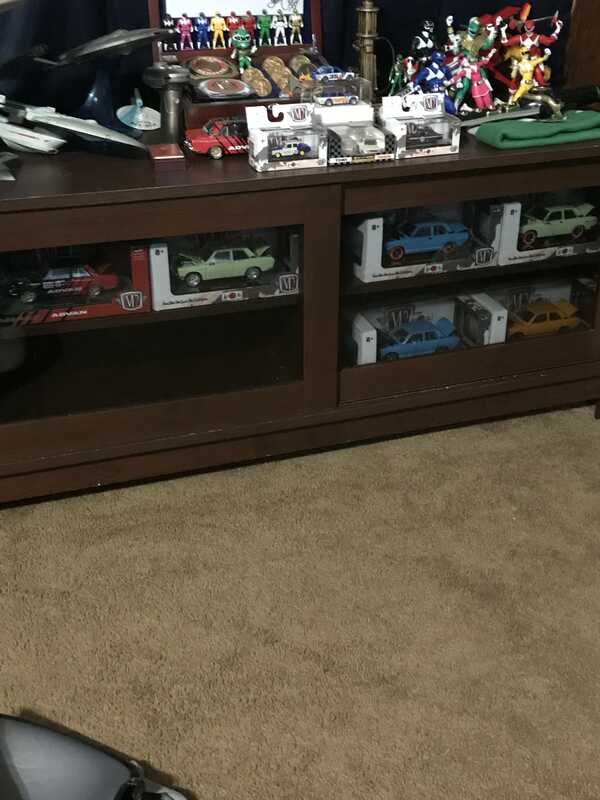 I did not get the set from BRE with the autograph, but I did get some through the Hot Wheels Redline club earlier this month when they had the sale. It was delivered yesterday. 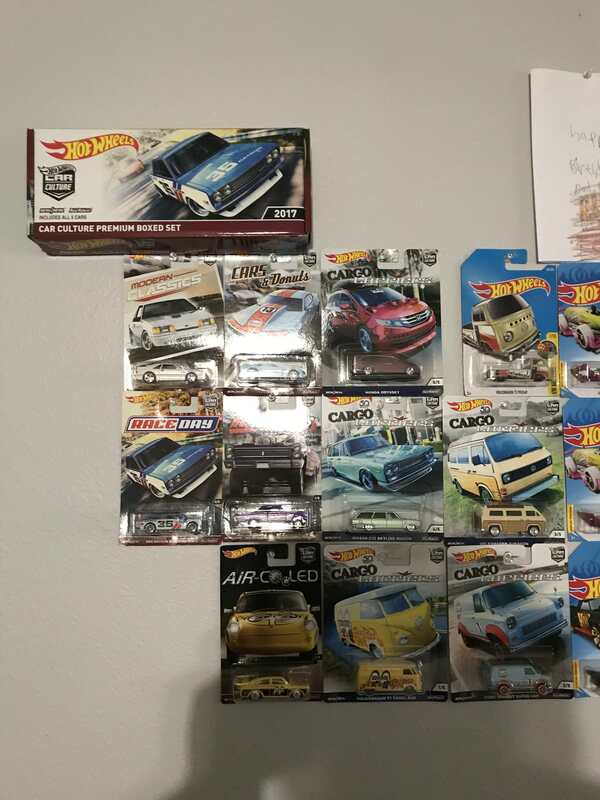 I have had decent luck finding the M2 1:64 cars in stores, but mostly Zs and Skylines, not the 510 versions. They rarely make it this far east. 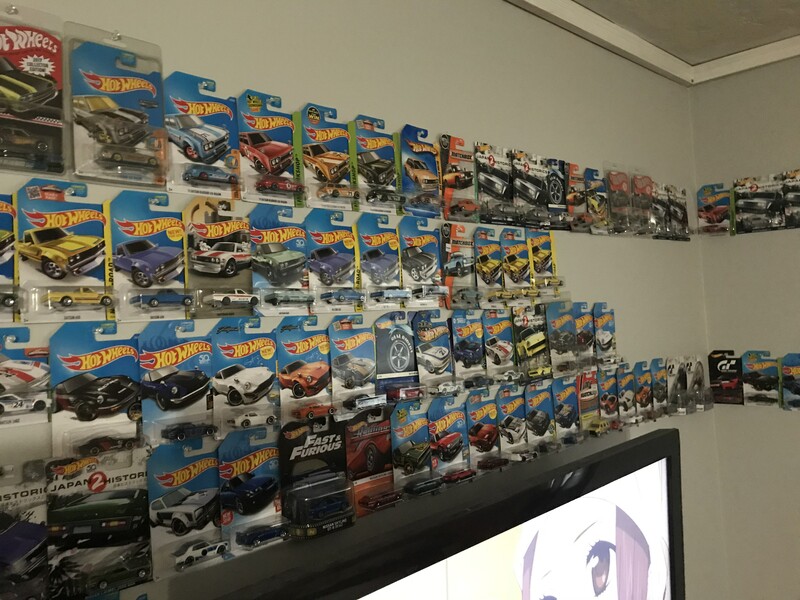 My cars came in a few weeks ago, as well as heres some more of my collection. I have 2 sets im taking to canby to get pete brock to sign. 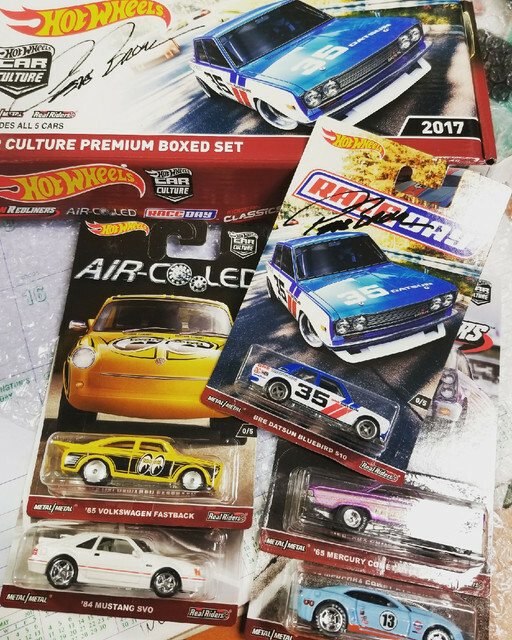 We also have one set for the blue lake datsun show as a raffle prize. 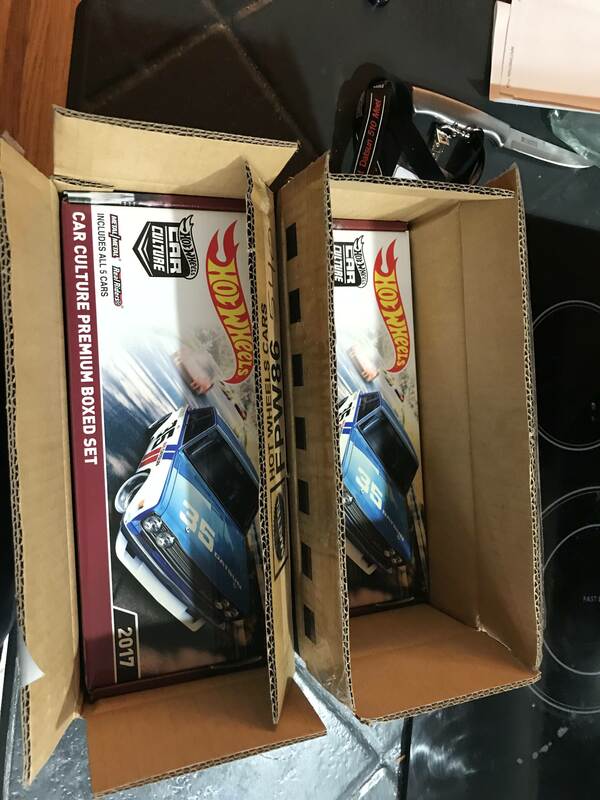 Just a heads up for some new diecast models on the market. The small TORQUE BRE one is one of a series with a 1968, a 1970, 240z and a few others. I scored these yesterday at Wilkinson's, he has a few left. 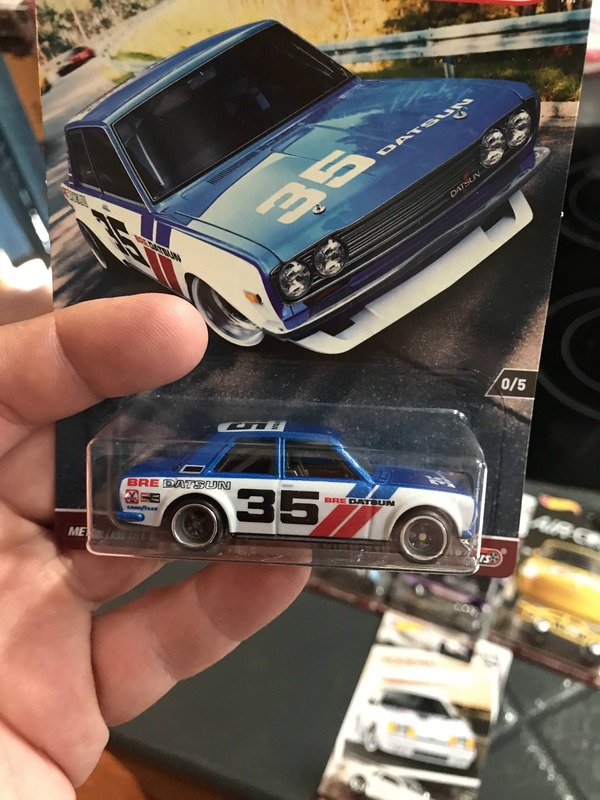 Grabbing some groceries and spotted the 620 Pick up Hot wheels in Save-On-Foods. Hey Keith,you are one lucky guy. 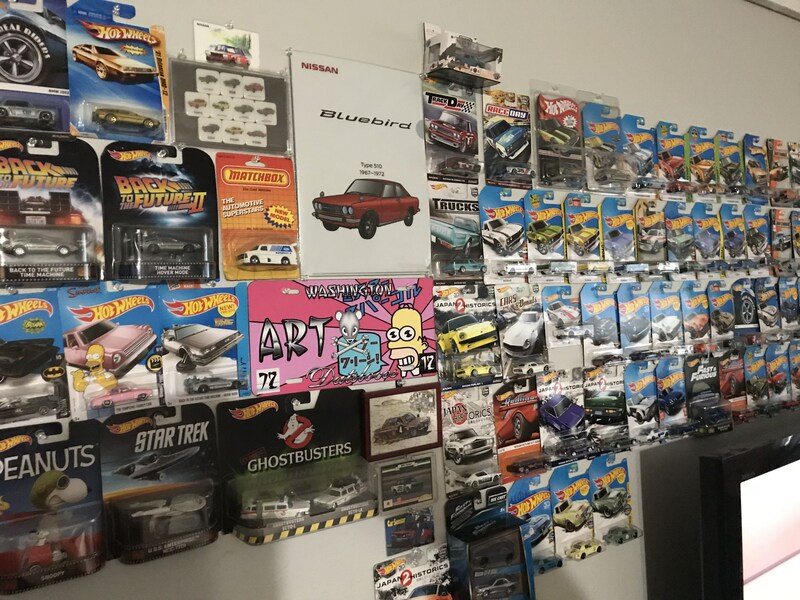 Every time I check the Hot Wheels section---- nothing. I could not believe this one, I was not even thinking about checking out the rack, but, as I started to get close my laser vision saw the outline of the 510...we all know we can spot these things 100 feet away anyhow...it was on the front of the row..how weird was that. If I see more than 1 I will for sure just grab whatever and spread the love around!